Move in ready and fully renovated for you. Nice espresso kitchen with lots of cabinets and counter space for cooking and cork flooring. Newer laminate flooring in the large living room and dining area. Large bedroom with an amazing walk-in closet. 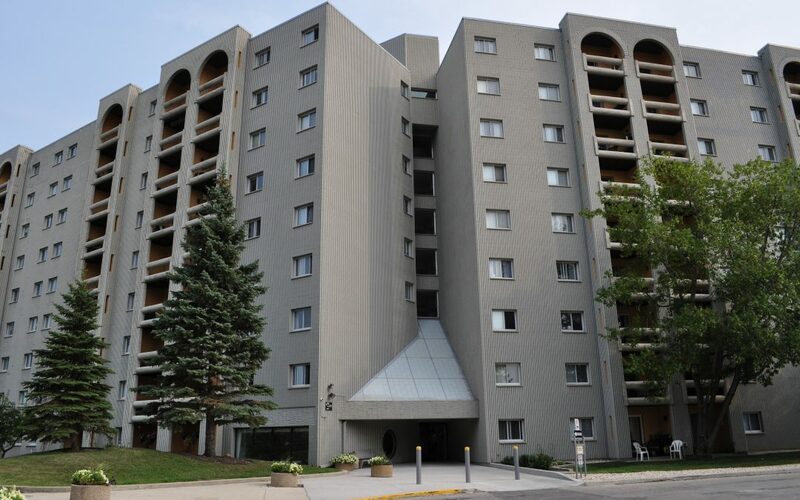 An affordable condo close to transit, restaurants, businesses and the university. Come live in this affordable concrete quiet building in a very nicely updated suite. All utilities included in your condo fees too. Plus your own private balcony, outdoor pool, tennis courts and beautiful walking path a long the lake.